The year 2017 is just about over, and for many the break over December is a time for sprucing up your home and redecorating to keep up with the trends. The most basic way to make your home one that is contemporary and in fashion is to look at the colour palette that stylists dictate for any given year. Trendsetters have already predicted what colours will be popular in 2018, and here are some pointers to guide you into a year bursting with colour. The colour experts at Pantone predict a shift from playful millennial pink into a stronger hue that has little in common with its traditional gendered roots. 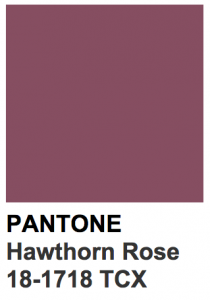 Think of subtle pinks like Hawthorn Rose and Elderberry. Black goes with everything, and is not just a statement colour anymore – in 2018 it is considered a neutral. All-black rooms are all the rage, but if you’re a bit hesitant for such a drastic change, you can accentuate elements like chandeliers or lamps, or even opt for a black floor. Metallic colours are also a part of the “new neutrals” forecasted for 2018. Gold or copper accessories are super-trendy, and you can also opt for gilded surfaces or ceilings. 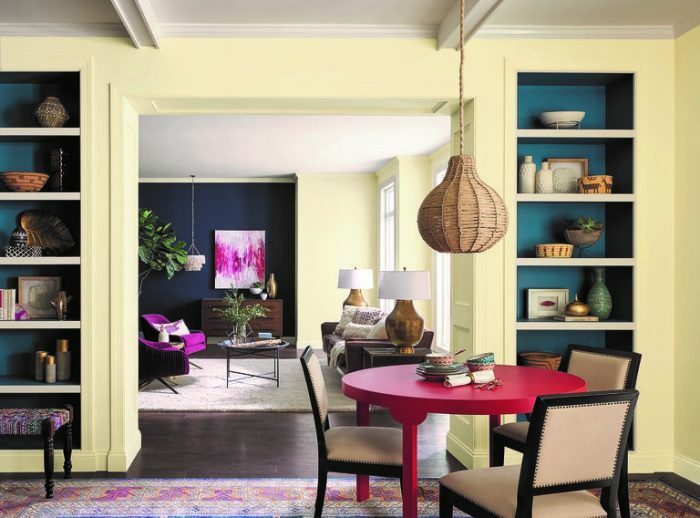 When the paint manufacturer Sherwin-Williams compile their colour stories for the following year, the global zeitgeist has a big hand in selecting colours that are on trend. For 2018, their Connectivity palette echoes the influence that tech companies and innovation has on interior design. Colours are bright and poppy, and sure to brighten your day. 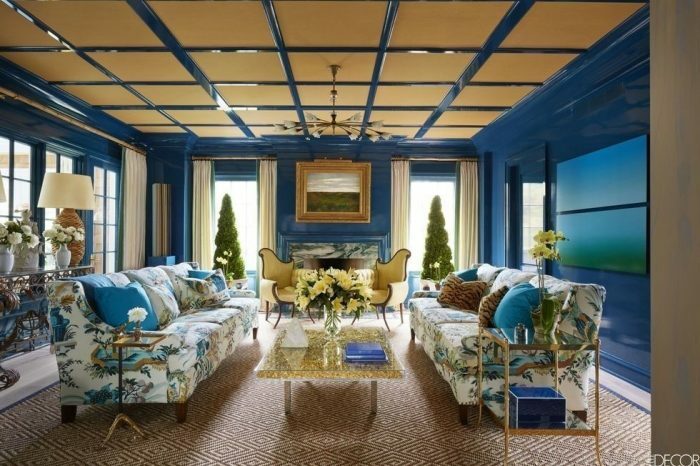 Sherwin-Williams’ Affinity is a palette that tells the story of global travel. Neutral browns are offset by vibrant accent colours for a combination that recalls connection, community, and wanderlust. Don’t be discouraged by the bright and bold colours predicted for 2018. If you prefer something more subdued, fear not: pastels are not dead! 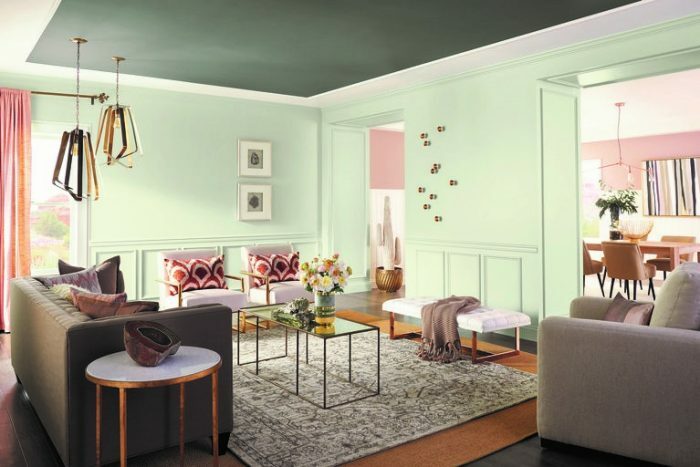 Washed mint greens and dusty pinks create a sense of mindful living that encourages recharging and disconnecting from the buzz. Sherwin-Williams’ Sincerity brings this home.